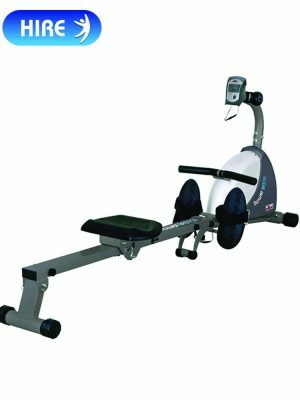 Hire Rowing Machines – Row yourself into shape with hiring one of our fantastic rowing machines. Hire / rent from as little as £11.99 per week. 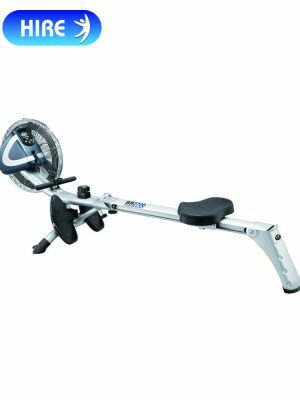 Get into shape and hire one of our Body Sculpture Rowing Machine’s today.